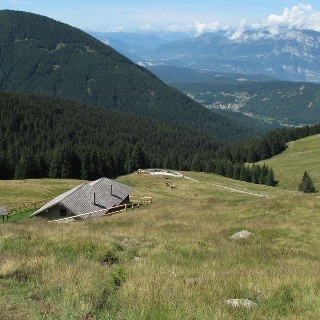 This is a classic route that winds along the east-facing slopes of Dosso di Costalta. 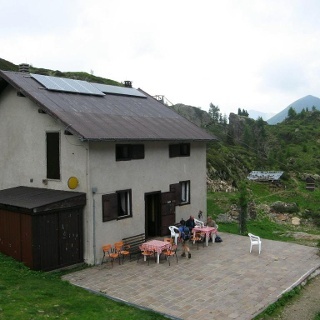 The ascent up to the summit is not particularly difficult or demanding, except for the short stretch between Malga Cambroncoi (mountain dairy) and the crossroads with SAT trail No. 404. 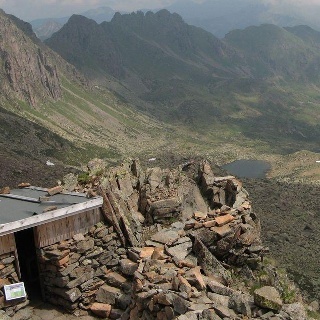 The view is superb and takes in the lakes Caldonazzo and Piné, the Brenta Group and the Palone and Stivo mountains, up to the westernmost reaches of the Lagorai group. Mount Ruioch is clearly visible for the entire length of the last stretch of the route. / Dosso di Costalta da Passo Redebus. 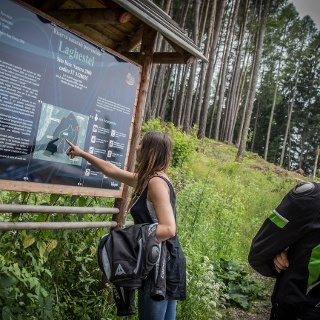 Near the car park you will see the SAT signs pointing to the start of trail No. 404 up to the summit of Dosso di Costalta. 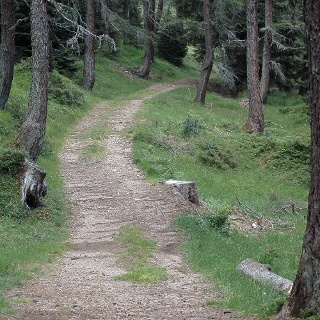 The trail climbs until it joins a road coming from the right. Continue to the left until you leave the wood at the fields of Malga Pez ( 1582 m ), leaving the dirt road and returning to the trail (SAT signs). At Malga Pez the trail, skirting the dairy to the north, re-enters the wood. 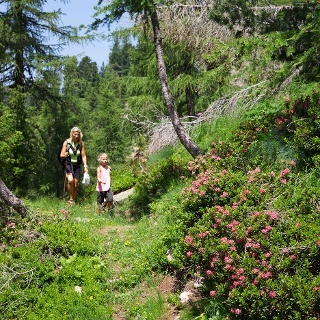 After an initial uphill stretch, the trail features some ups and downs in a fir wood until it reaches the last uphill stretch in the fields of Malga Cambroncoi ( 1709 m ). Go up to the mountain dairy and when you reach the access road, on the west side of the building, descend to the bend just below. Here you leave SAT trail No. 404 and continue along a dirt lane. At the bend continue straight ahead and cross the field of the mountain dairy (Signs of the Giro delle Malghe Tour). After passing by a water supply tank, re-enter the wood at the sign. The dirt lane becomes rather steep, with numerous bends, and leaves the wood once again at 1850 m, at the crossroads with SAT trail No. 404, where you turn right and leave the road. The trail allows you to pass the last uphill stretch and last wooded stretch, which separates the underlying meadow from the fields up towards the summit. 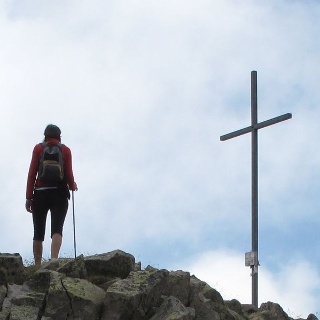 The cross and some large cairns indicate the summit. Reach Passo Redebus (1453 m), across Val dei Mocheni, up from Pergine Valsugana or from the Altipiano di Piné. The car park is on the side of the Altipiano di Piné, on the right edge of the road ascending from Bedollo (West – SAT sign).